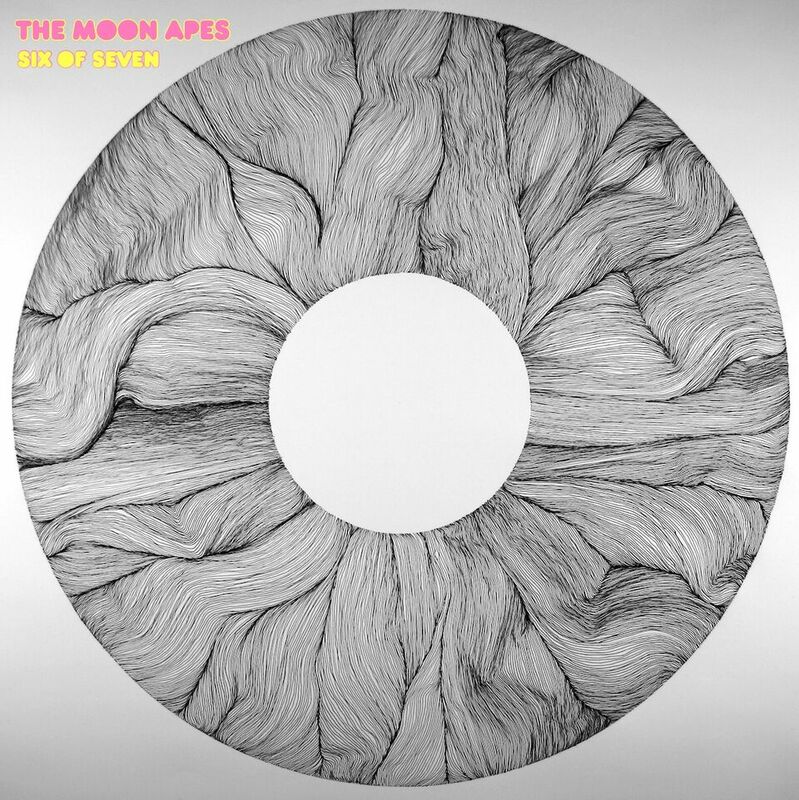 In 2013 The Moon Apes came into existence to become the garage rock outlet for its two members, guitarist and vocalist, Elias Elgerud, and drummer Daniela Trojmar, and spent the next year playing live around London and putting together their first release, the EP Plastic Preacher. Three years later they're ready with another, different and powerful by way of its naked purity EP. Through the four songs which comprise Six Of Seven, garage rock is brought to its bare core. With a total of less than eleven minutes, simplicity stands as the main ingredient and first rule of conduct for the new EP. "We like to keep it simple," comments the band, "but also to experiment and not get pinned down by some idea of what this should or should not be. So this one will sound a bit different than the last one." 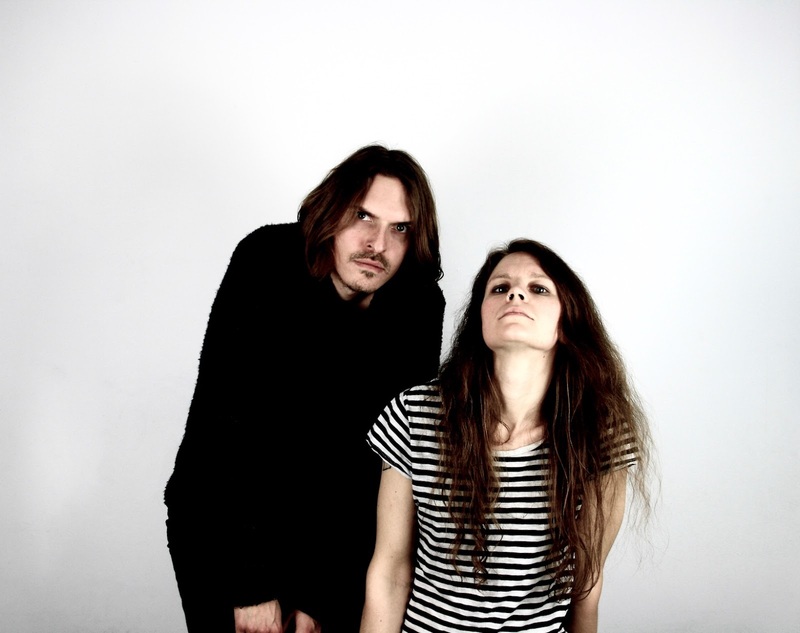 Simple structures, simple riffs, vocals that range from coldness and detachment to deeply emotional to haunting to fiery, on their new record the duo filters and pays its respect to garage rock tropes, originating something pure, recognizable and familiar. Whether some strong and tight garage punk rocker, a more country stained number or a naval folk song gone wrong, each track ends soon after it has begun to get the listener's blood going.